Welcome to the beautiful city of Chattanooga and the surrounding areas in Tennessee. There are a variety of indoor and outdoor-centered activities in the area, sure to entertain guest of all ages. While in town be sure to visit The Tennessee Aquarium. The aquarium has a plethora of marine life from around the world and is sure to be a memorable part of any vacation. After checking out the aquarium head to Lookout Mountain for spellbinding hiking trails and unbridled nature views from the mountain tops. If your searching for an adult beverage while vacationing in the area be sure to visit Chattanooga Whiskey Experimental Distillery. Tour the facility and see how they make their whiskey. Don’t forget to stop by the bar in the distillery to sample some of the locally made liquor. Ruby Falls is another prime tourist attraction in the area. The waterfall is located completely underground in a large cavern and is truly breathtaking to behold. With all the adventurous activities offered in the area, guests of all ages are sure to have an unforgettable vacation experience. 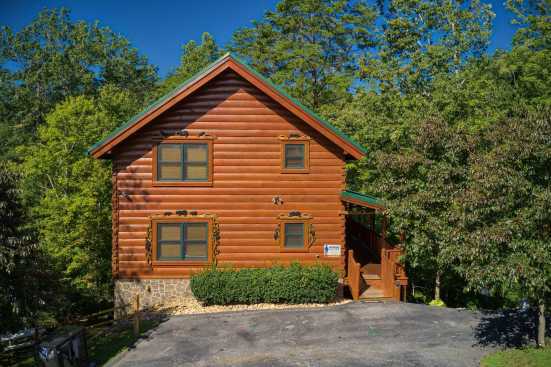 Smokymountainsbyowners.com is the best and most efficient way to find, plan, and book your Chattanooga and surrounding communities vacation rental property. From the breathtaking Ruby Falls to the Tennessee Aquarium guests are sure to fall in love with this vacation destination. SMBYO.com aims to take the hassle and stress out of planning and booking your vacation rental property, so all you must do is decide if you want to visit the aquarium or waterfall first. Book now, you won’t regret it!